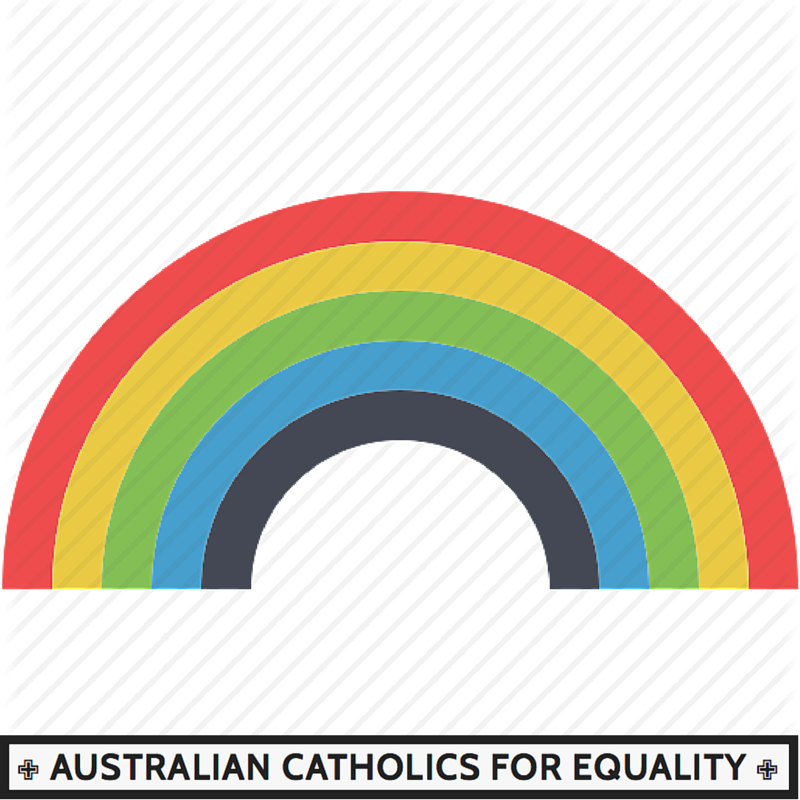 Advisory Board members provide guidance on issues affecting LGBTIQ Catholic persons, their family, friends and allies. 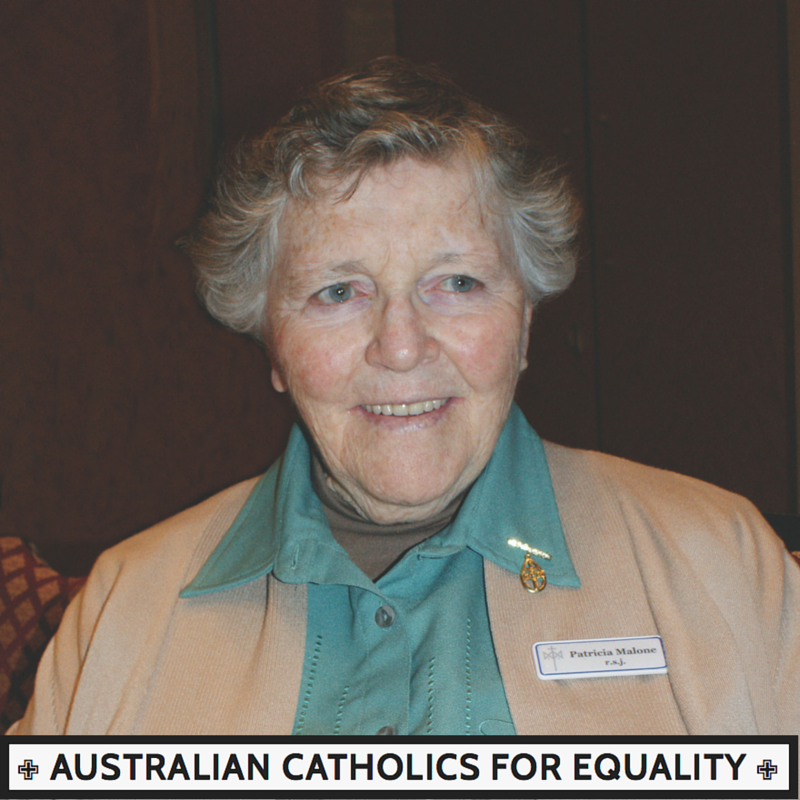 The Advisory Board provides practical and strategic advice to support the total work of the organising grassroots community to improve the lives of LGBTIQ Catholics, their families, friends and allies to promote a just and inclusive church and society. 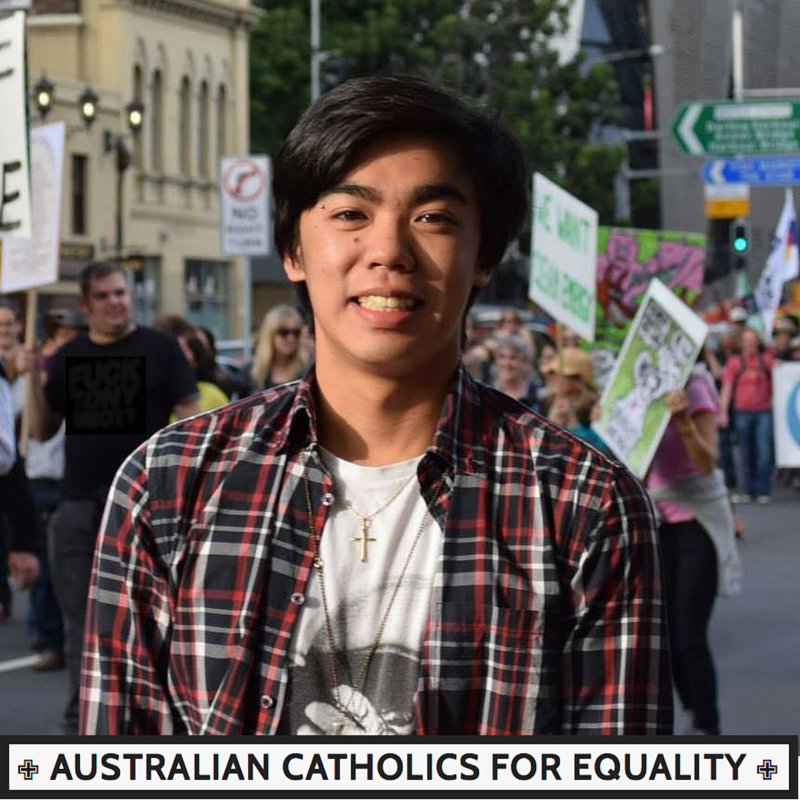 Tony is a Brisbane based social worker, who also uses his skills as a photographer to promote social change and equity in the community. He spent six years with the Capuchin Friars as a young adult and has been involved in various public ministries of the Church as a speaker, educator and retreat leader. 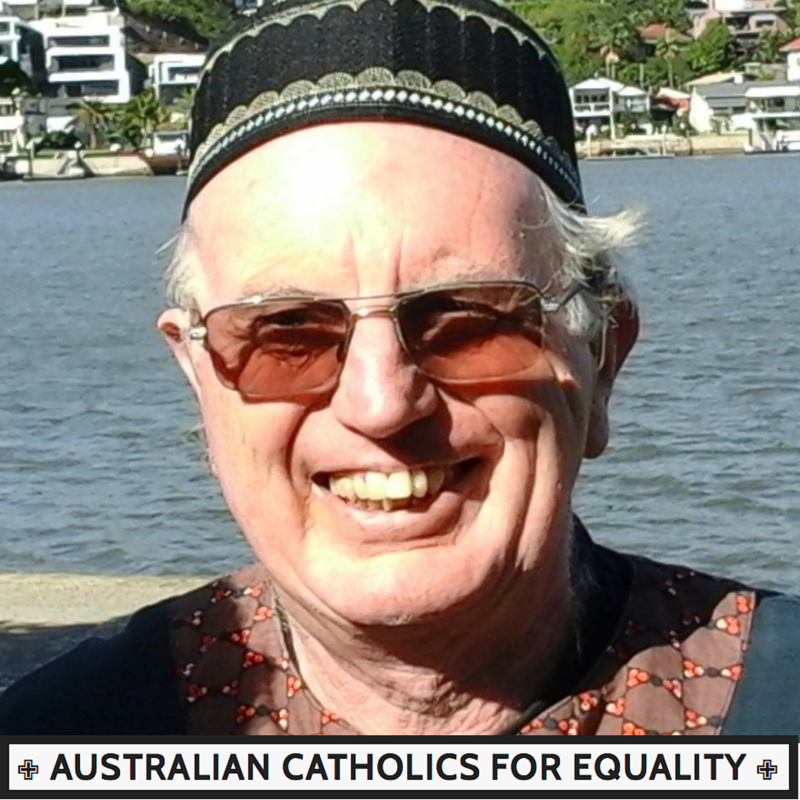 Tony is an occasional commentator on LGBTI issues for the ABC and has extensive media experience writing press releases and responding to interview requests. 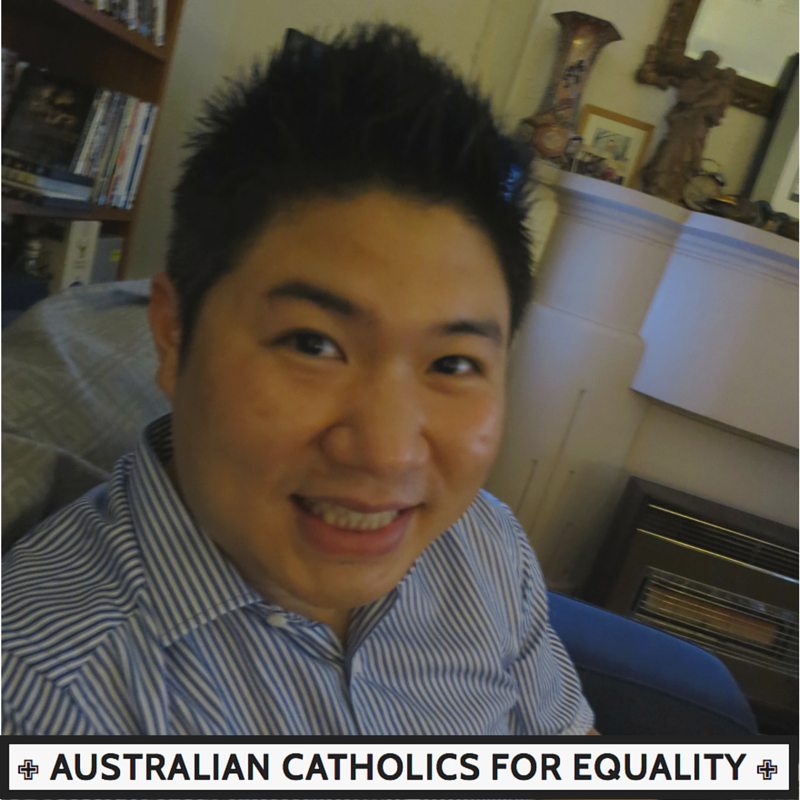 He is currently the Spiritual Life facilitator for the L’Arche community in Brisbane. 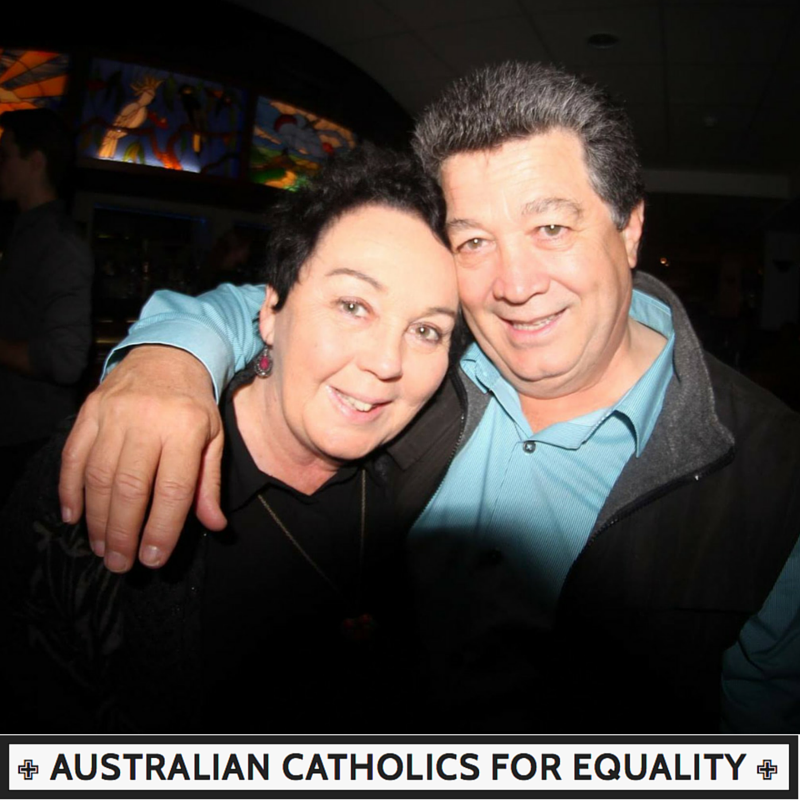 Tony is a member of the Brisbane LGBTIQ Action Group and supports Gar’ban’djee’lum Network an independent social network for Aboriginal and Torres Strait Islander gay men, lesbians, bisexuals, transgender people, sistergirls and brotherboys (GLBTSB) in and around Brisbane.